Today in this post we will share you information about proper use of Face Book Group FCPS Prep. Batch (2005-10), but jumping into that let us introduce you this fabulous group. This group is very old group which was founded by Dr. Syed Ali Raza few years back for the purpose of preparing students for FCPS Part 1. 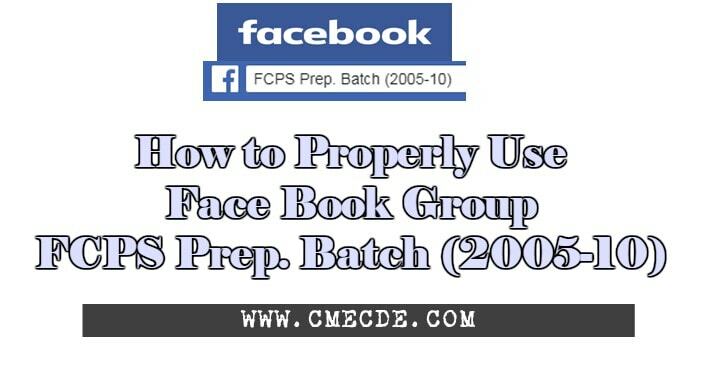 At that time there was no active online group which could guide the students about FCPS Part 1, and the passing ratio was pretty much on the lower side. 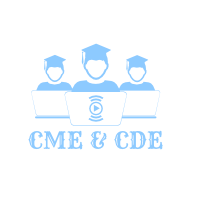 So as this group was founded, number of passing students increased, because this group provide you with MCQs discussions, study plans and Past papers. Every time students take their exams they share their papers in this group, so that other students can be benefited. In fact this group has played a vital role in clearing the exam of FCPS. This was a brief introduction of this group, now we will tell you how to use this group properly. 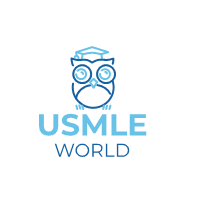 1: How to search MCQ/Topic/Question in group? Well as the new students join this group they don’t know how to use this group to search for any mcq/topic/question, and they start tagging admins/ moderators for the mcq/topic/question which is already been discussed several times, so it is difficult for admins/moderators to answer that mcq/topic/question again and again. In order to get your answer and not to bother admins/ moderators you can simply write down that mcq/topic/question in the search bar of group and press enter. 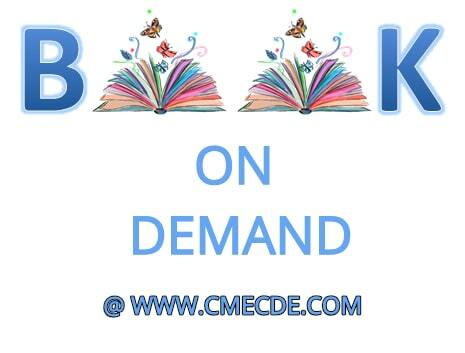 All discussion regarding that mcq/topic/question will appear on your screen and you can easily find your answer plus useful discussions. You can see, all match content related to that search key word will be shown on your screen. So you can easily see all comments and discussions. This can help you in two ways: A) your MCQ will be solved/confirmed and B) useful discussion will work for your exam preparation. 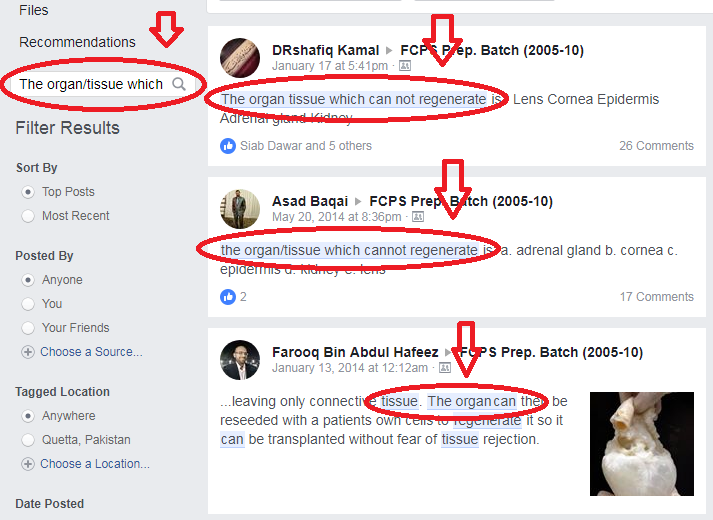 But if you don’t find any thing related to your MCQ/topic/question after searching in search bar, you can post your query in the group. 2: Now we will tell you how to get useful Files from group? So in this way you can properly use this group. Hopefully you find this post useful, share with your colleagues so that they can get help as well. For any question, drop your question in the comment box below, we will try to answer. How to use facebook group properly?